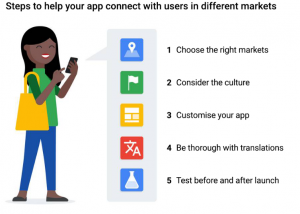 It’s important to go the extra step: localizing your app for each new market. Done right, app localization can increase the number of people who understand your app’s value and want to install, use, and recommend it. After you’ve finalized your list of target markets, research the people who live there and study how they use their devices. 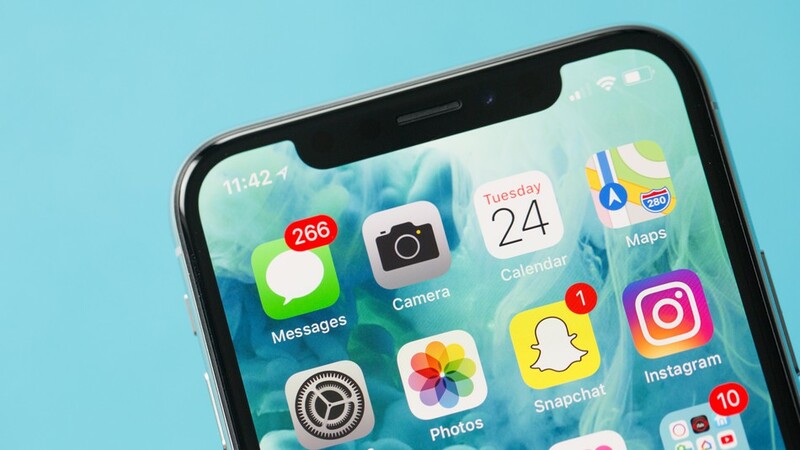 Cultural differences can impact the way people interact with their devices, whether for social media, shopping, banking, gaming, or anything else. Tailor your app to match the local culture and existing behaviour. Use your market research to evaluate your app’s design and UX. Make sure the graphics, colours, style, the tone of voice, functionality, and payment methods are appropriate for and relevant to your markets. You can also experiment with how your app is listed in the Google Play or the App Store after launch. As visits to your listing in your new markets grow, look at which text and graphics combinations work best to drive more downloads.